Unique opportunity!! 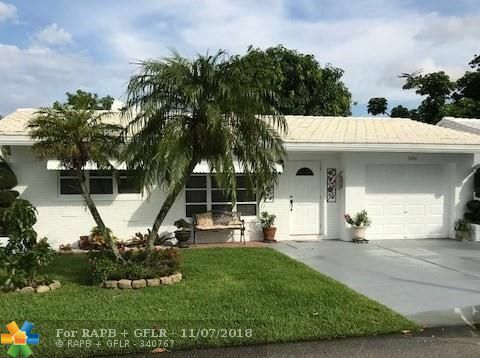 Completely remodeled 2 bed 2 bath home in desirable Mainlands of Tamarac Lakes 55+ Community .NEW Roof, New A/C, New S/S Appliances , New Washer and Dryer,New Water heater, New electrical panel and wiring, New Garage door opener.Tiles and Crown molding throughout. 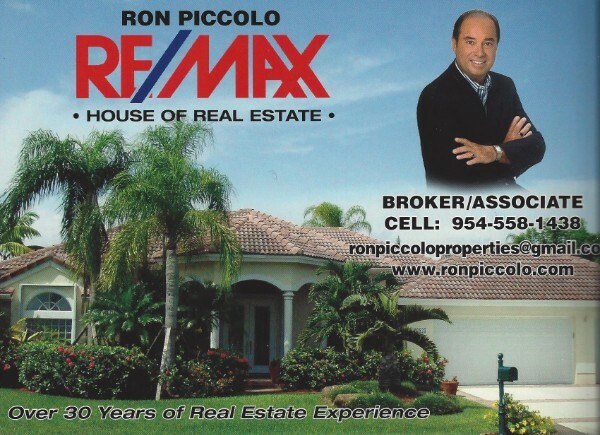 This home has been meticulously remodeled and maintained!The low HOA fee of $65 per month includes roof sealing and exterior painting every four years (next due March 2019) Will not last!